Brazil covers almost _ of South America. 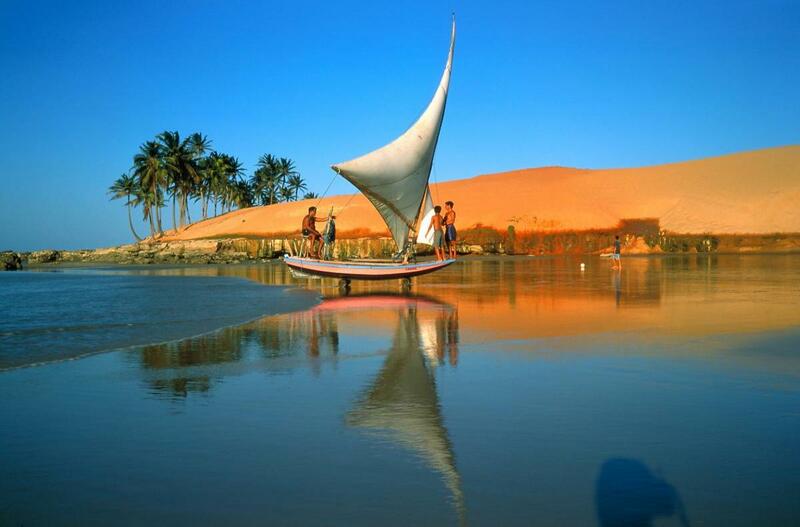 It is the biggest country in South America and the only one in the whole continent to speak Portuguese. 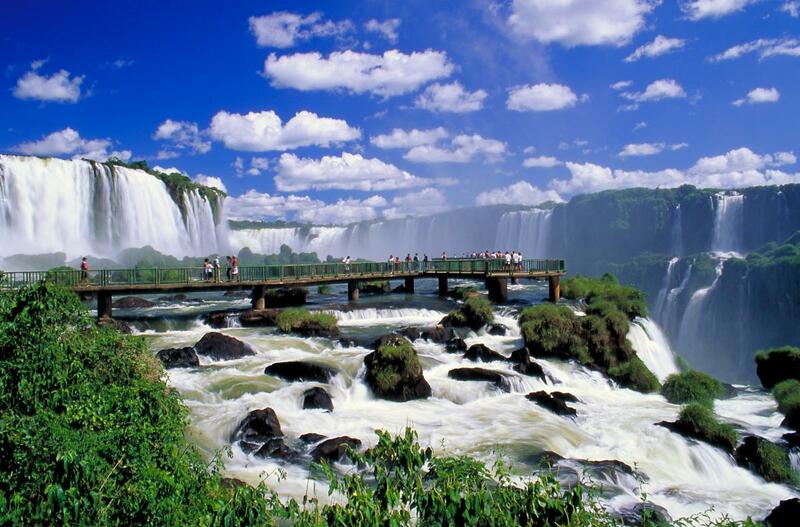 A large portion of Brazil is taken up by the famous Amazon River and surrounding rainforest. Most of the major cities in Brazil are located along the coastline. 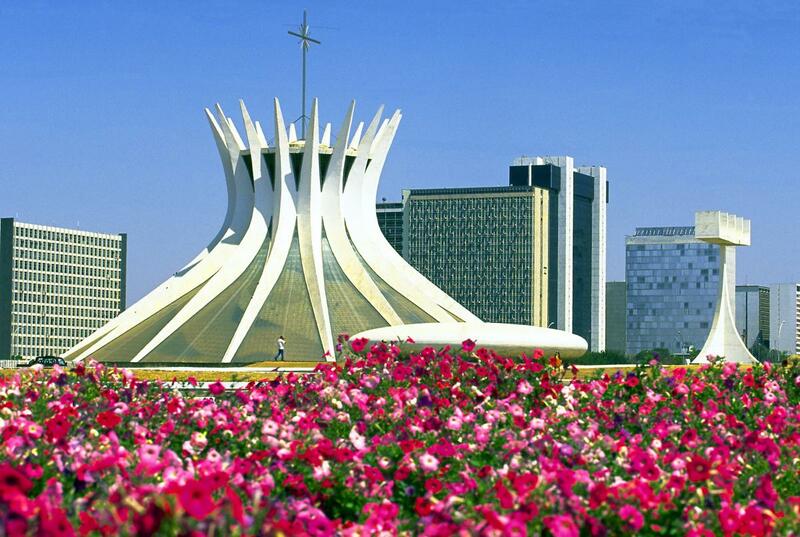 Brazil’s official name is the Federative Republic of Brazil and covers 8,514,877 km2. There are approximately 192,272,890 people living in the country. 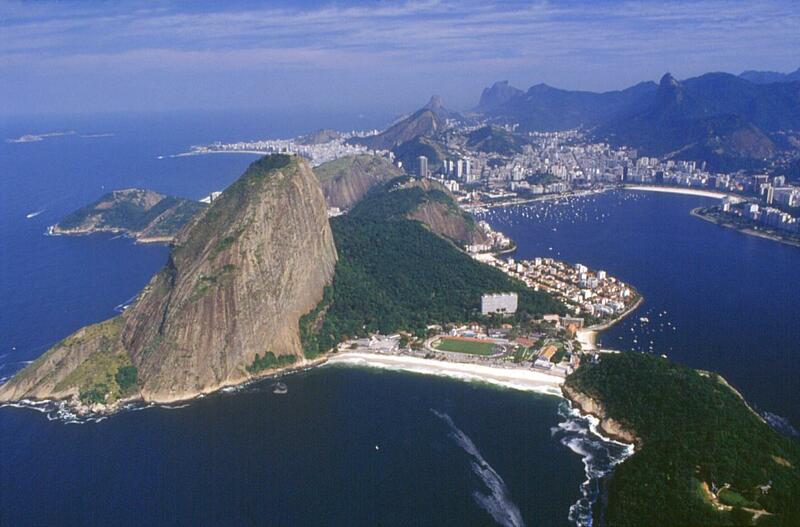 The official language of Brazil is Portuguese. 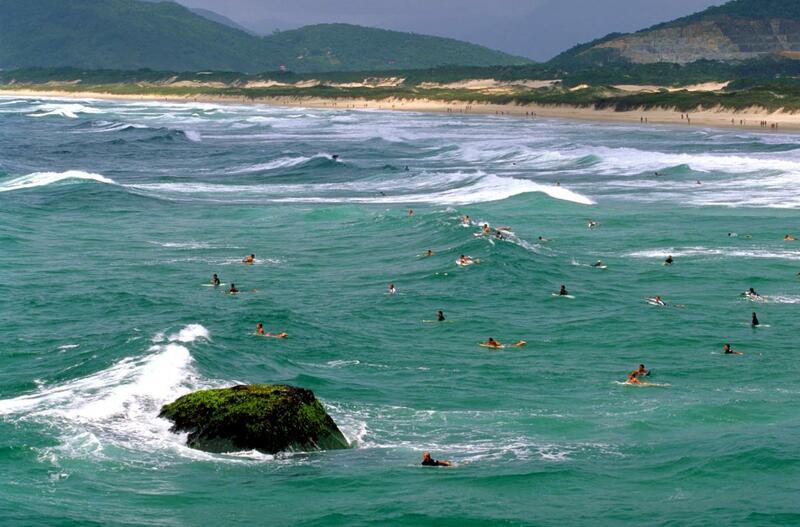 Brazil has the longest beach running 7500 km. This country leads the world in the reduction of gas emissions. Over 4 million cars in the country run using gasohol, which is made from sugarcane. CNG ( compressed natural gas) has become a popular inexpensive substitution for gasoline. 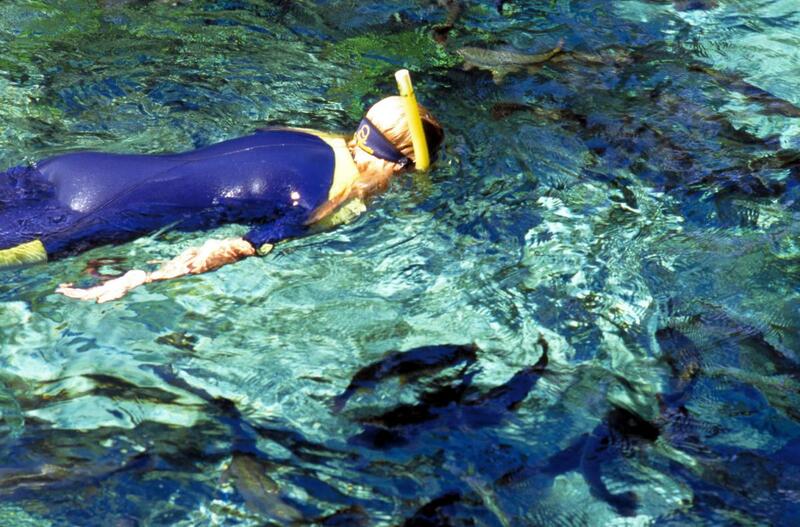 As it is better for the environment the government encourages car owners to switch to CNG reducing taxes.Brazil is a country of contrasts with steep mountains, low lying wetlands and thousands of kilometers of beaches that back up against impenetrable rain forests. It is this natural contrast that makes the countryside so beautiful and awesome.